CSS Animations and CSS Rotations are so easy to perform. 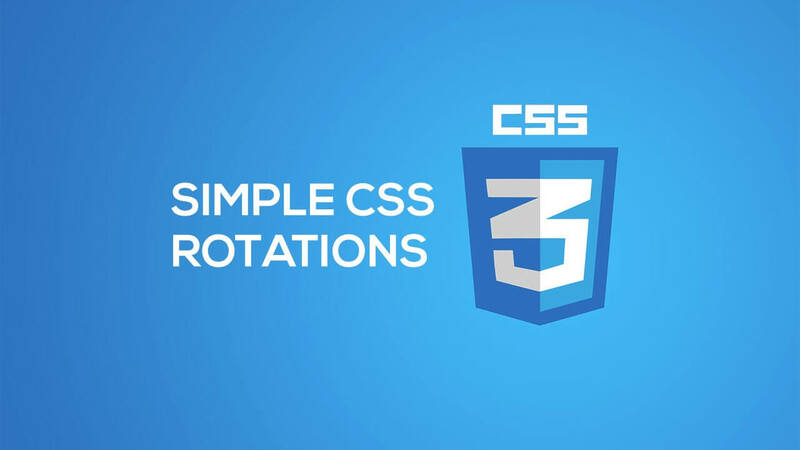 In this short video we'll walk you through creating simple css rotations. 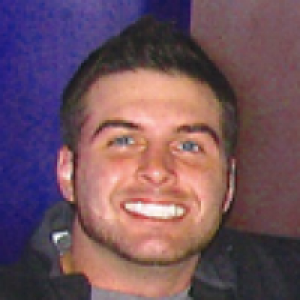 This is a beginner guide to CSS keyframes and transforms. Hover over the red square to see it rotate. This is the sample code used in the video: https://codepen.io/devdojo/pen/XbJXJB.